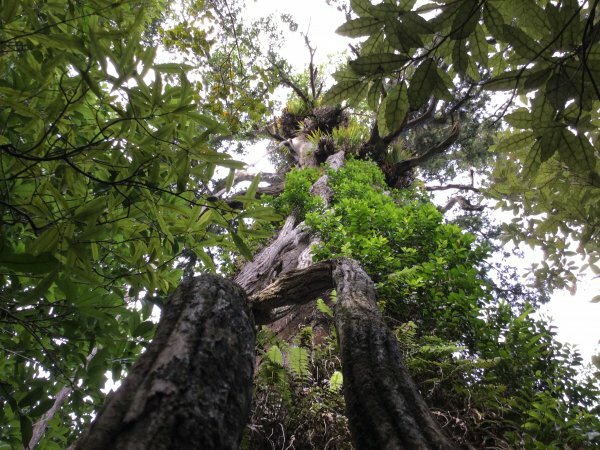 A substantial rimu located 100m upstream from the foreshore at Tawa Bay. 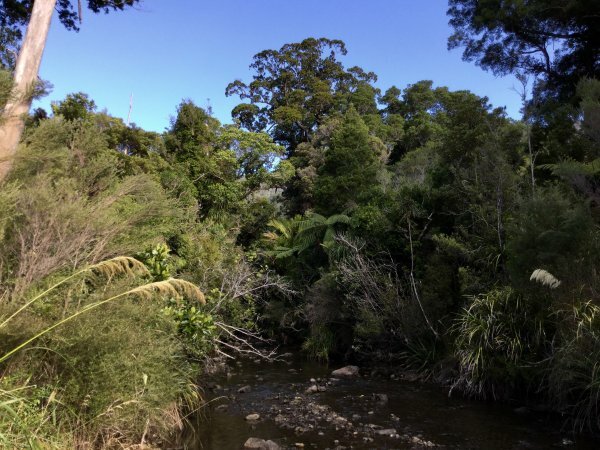 Two large matai (see MR/1450) are nearby (Cadwallader, B. & Jack, I. 2018). 28 Jan 2018 Cadwallader, B. & Jack, I.